Self-levelling fast hardening cement base. 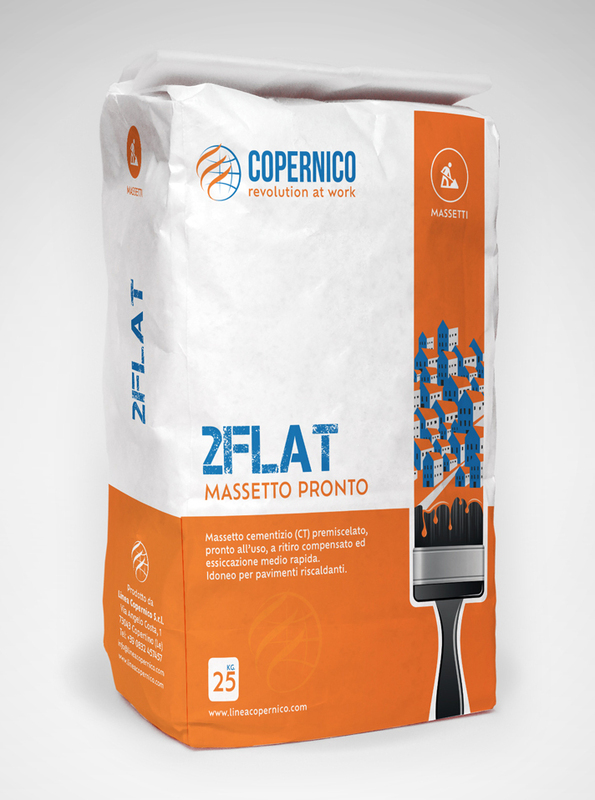 Ready-to-use, compensated shrinkage cement-based pre-mixed product, for self-levelling finishing coat of indoor and outdoor floors. 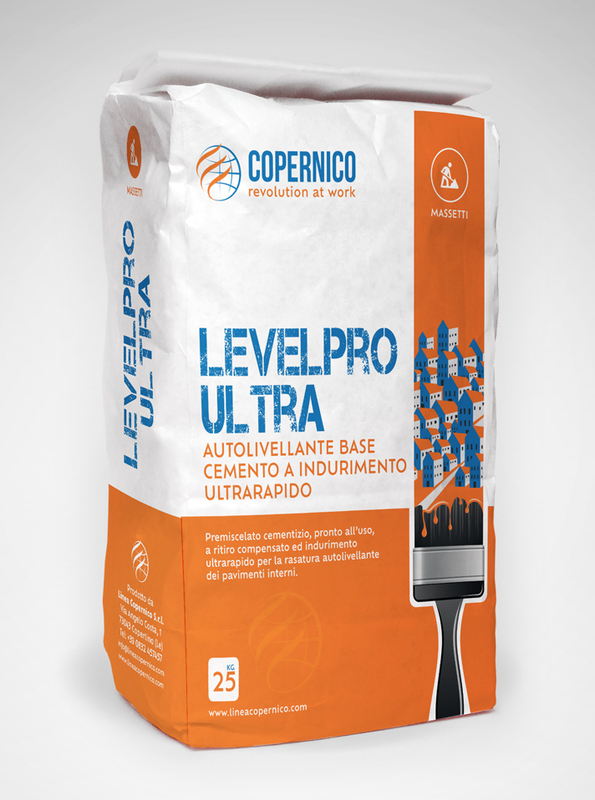 Self-levelling ultra-fast hardening cement base. Ready-to-use, compensated-shrinking cement-based pre-mixed product for self-levelling finishing coat of interior floors. 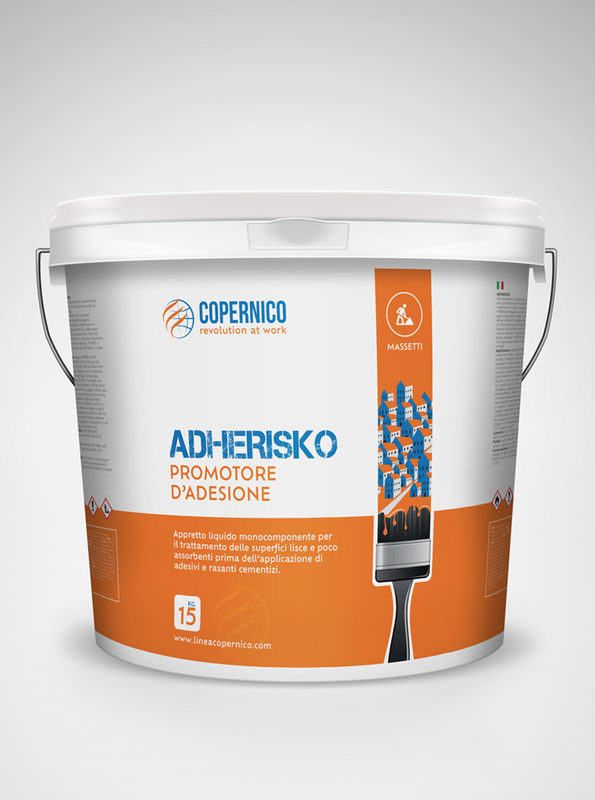 Adhesion facilitator Single-component liquid mixture for the treatment of smooth and slightly absorbent surfaces, before the application of adhesives and cement-based finishing products. Ready quick-setting screed, with compensated shrinking and medium drying time, particularly suitable for heated floors. Cement-based (CT), pre-mixed and ready to use.